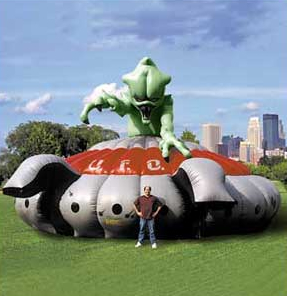 Laser Maze is known for providing entertainment for all ages in a fun, professional and safe manner. 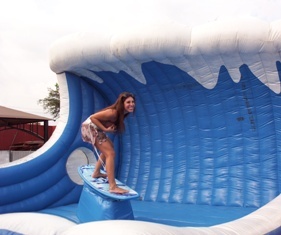 Specializing in interactive amusements like mechanical bulls, laser tag, mechanical surfboard and other fun filled rides. About: Our company has been in business since 2002 providng entertainment locally and across the country. 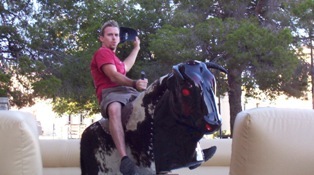 Our company has been in business since 2002 providng entertainment locally and across the country..
We feature interactive games, kids rides, slides, carnival games, concessions, water rides and more.Our company specializes in hard to get items such as the Mechanical Bull.